Pat Tyson has a proven formula for Cross Country success as evidenced with his Mead (WA) High School program amassing 12 State Championships under his leadership. In this presentation, Coach Tyson shares with you the critical training elements of his legendary success. In Part 1) Stretches; Tyson demonstrates a "flowing" warm up that includes over 20 exercises. Tyson shares his prescription for frequency and repetitions and includes his ideas on the importance of post workout stretching vs. pre workout stretching. 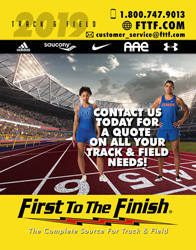 Throughout the routine, Tyson offers advice for implementation, as well as advice for appropriate ability level modifications. In Part 2) Core Exercises, Tyson shares over 15 exercises to develop core strength, as well as ideas for incorporating the routine into your practice. Along with the core exercises, Tyson provides a push-up routine he feels develops appropriate upper body strength for runners. 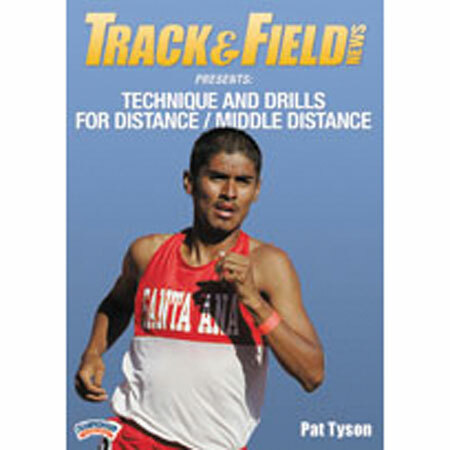 In Part 3) Track and Field Drills, Tyson gives you four of his favorite training drills. Along with the conditioning benefit of the drills, Tyson incorporates form running, race strategies, and training runners to finish strong. Seeded throughout the entire presentation are coaching nuggets from Tyson's experience as a successful collegiate runner at Oregon along with his 35+ years as a highly successful coach.